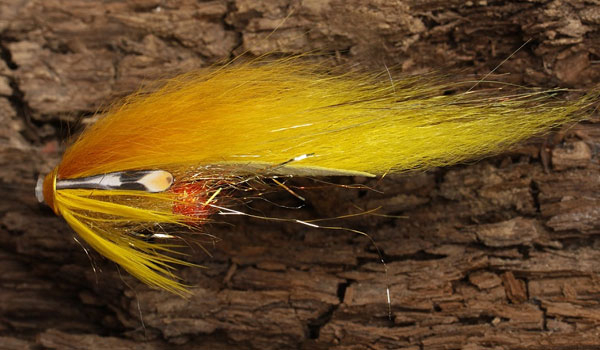 Don't know if fly tying is something for you or don't have the time to tie your own flies? We all know it when time is in shortage and we need to prioritize what matters. You want a break in everyday life with nature close, relaxation and tranquility. 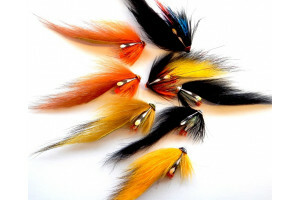 Get a head start and save time with Zonker flies, which are specifically designed to meet our needs, to the highest standards. 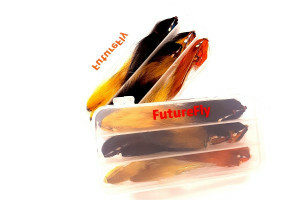 If you are a new fly fisher, it is an easy and quick way to test whether it is for you. 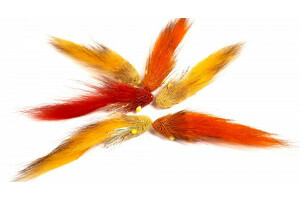 If you are an experienced fly fisher and have high demands on your flies, but have no time, our Zonker flies will be an obvious alternative. 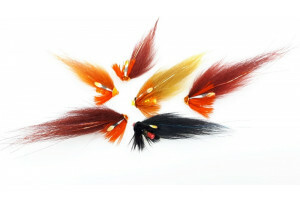 If you would like to tie your own fly, you can choose one of our fly sets. Either Racer Zonker or Green Highlander. The set contains everything you need to tie the fly and makes it easy for you to get started with fly tying.